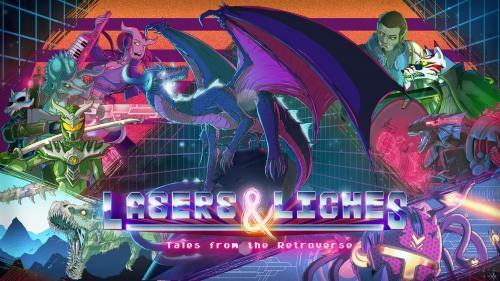 The lead designer behind Lasers & Liches and other things that would worry your mother. I make a lot of fun roleplaying content and people seem to enjoy it, so I guess I will keep doing it! We are creating a new 5E world! New classes, races, spells, monsters, backgrounds, and a full campaign! All with a unique retro style!